We are continuing to grow here at QC Plastics. 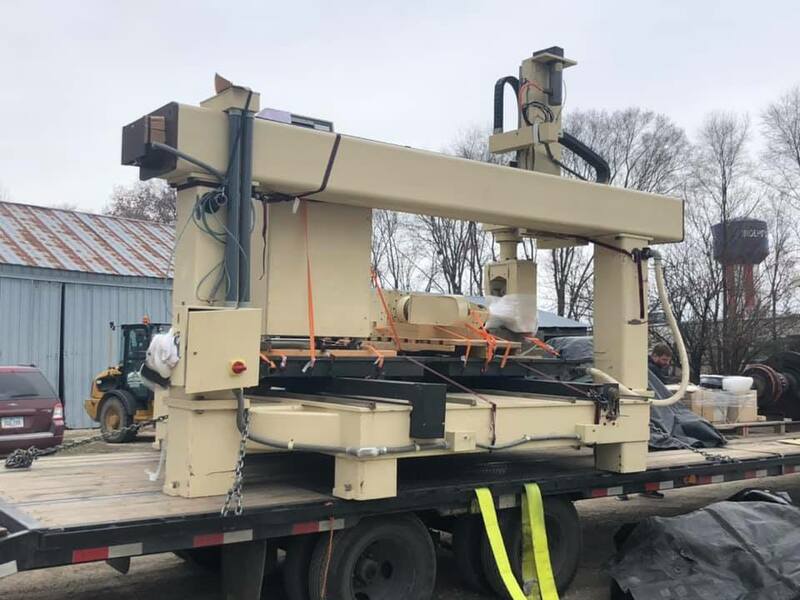 Earlier this year we added another new machine, increasing our capabilities. 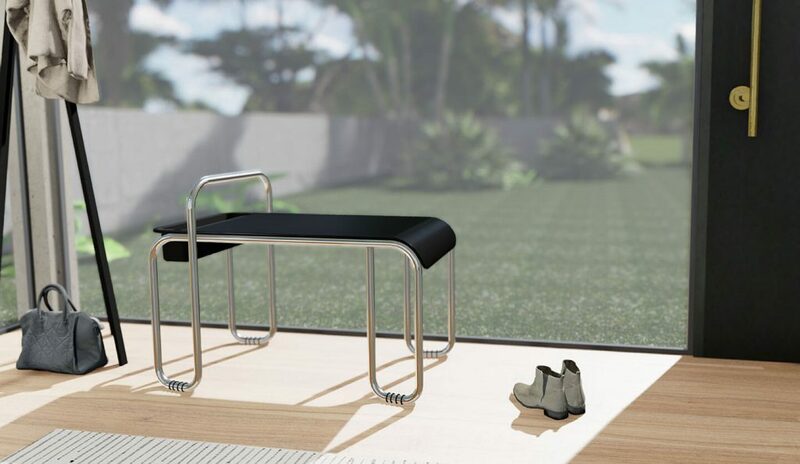 Recently QC Plastics was able to form a sleek, modern piece for the Millea Living Judith Bench. Take a look at the bench here. Let us know how we can help bring your project to life.